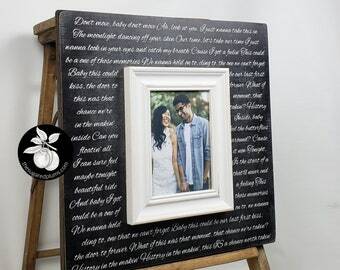 Announcement 𝐅𝐑𝐄𝐄 𝐒𝐇𝐈𝐏𝐏𝐈𝐍𝐆 on orders of 2 or more! 𝐎𝐑 buy 3+ items from our shop and save 10%. 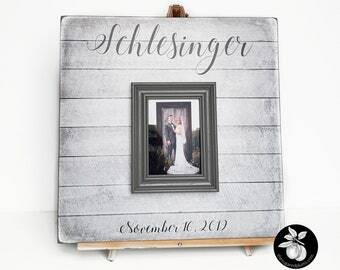 The Sugared Plums creates hand made personalized picture frames and signs for wedding gifts, anniversary gifts for couples, bridesmaid gifts, engagement gifts, baptism gifts, godparent gifts, coach thank you gifts, 50th anniversary gifts, guest books, wedding welcome signs, & personalized home decor for housewarmings! Our current delivery time is 1-2 weeks (after approval of proof-if proof is requested). Hours of operation are 8am-5pm EST (M-F). We do our best to respond within 24 hours. If there's a large volume of emails, a reply can take longer. You can also check out our FAQs found at the bottom of every item! 𝐅𝐑𝐄𝐄 𝐒𝐇𝐈𝐏𝐏𝐈𝐍𝐆 on orders of 2 or more! 𝐎𝐑 buy 3+ items from our shop and save 10%. It looks beautiful! Thank you! The seller was super responsive, worked patiently with me to select colors, sent me a proof, and then delivered ahead of my deadline! 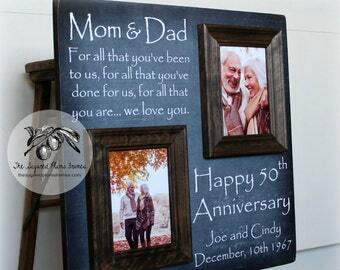 And the end product is beautiful, perfect in fact, and will make an awesome 2nd Anniversary gift to my husband. Thank you!! 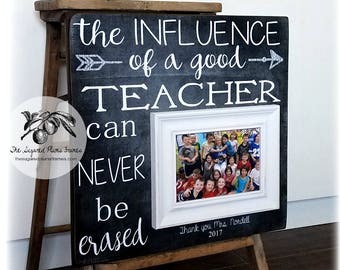 We LOVE teachers at The Sugared Plums! Two of our team's spouses are teachers and we have such a great respect for all they do for kids in our community day! Mothers Day is coming quickly! May 12th is going to be here before you know it! 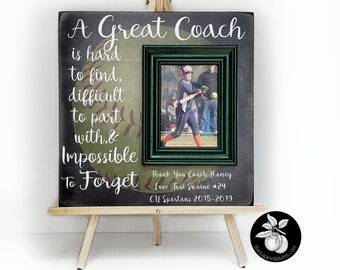 May 1st is the last day we will be accepting orders for Mothers Day delivery... so don't put it off... surprise mom or grandma with one of our personalized picture frames! Your first dance is always such a special moment on your wedding day. 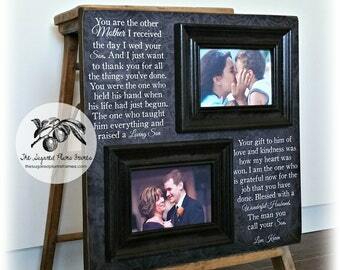 Time seems to stop.... you are able to take a breath after all the planning and nerves... and enjoy the special day you worked so hard to create with your spouse..
Every frame is hand-made in house from start to finish. 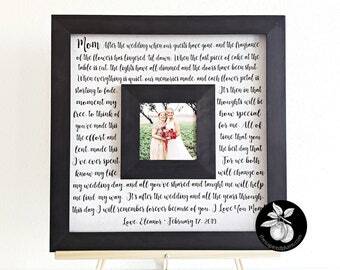 Sugared Plums Frames make great and unique gifts for every occasion! 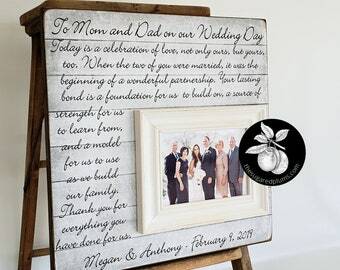 As the mother of two of the sweetest Sugared Plums (my children – the shop’s namesakes), I have always sought to create or buy unique and personal gifts for special occasions. 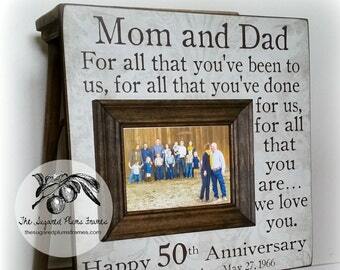 The Sugared Plums frames and signs are created from start to finish "in house". 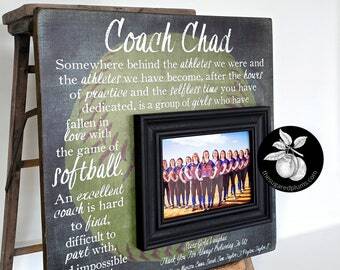 When you give one of our personalized picture frames or signs as a wedding gift, graduation, anniversary, baby shower, or housewarming gift, you are giving a gift with sentimental meaning attached to it. 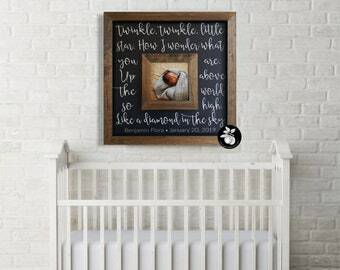 You can personalize your picture frame or sign with your own special quote, lullaby, song lyric or verse! 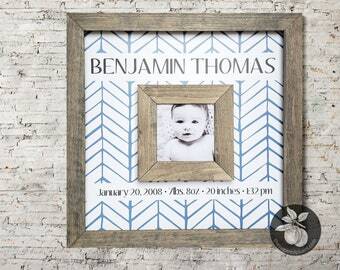 These custom picture frames make great gifts for Weddings, Anniversaries, Births, Nursery Decor, Graduation, Christening, Godparents, and Baptisms! 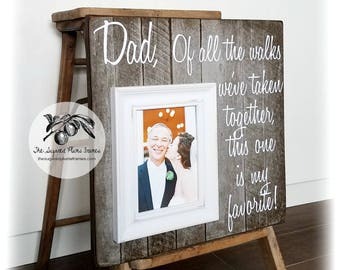 I feel like I have the "best of the best" when it comes to Etsy customers and I am so grateful every day to be able to create unique and handmade gifts that speak to the hearts of my customers. 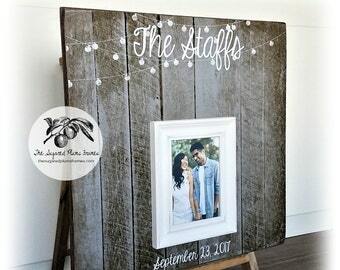 I would love to work with you to create your own unique and personal gift for your Wedding or any other Special Occasion! I love being the "voice" of Sugared Plums Frames. 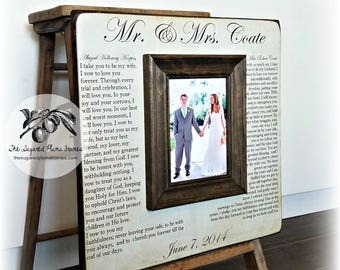 I handle all correspondence and the design/proof process with each and every one of our great customers. David is our "Tool Guy". He hand cuts all our frames and applies our signature Dark Walnut stain by hand to each and every frame. Monica is in charge of wrapping all our frames and making sure they arrive safely to our awesome customers! Elvira is in charge of assembling all our frames. She is awesome at applying our brush-stroke finish to the top of of every one of our frames by hand!